These celebrities have not only starred in Bollywood but also in South Indian movies. The world of television is no lesser than the big screen. It has given many talented and deserving artist to the country who have not only showcased their acting skills on the Indian television but also in Bollywood. Most of them are multilingual artists who have been a part of Punjabi, Hindi, Tamil, Kannada, Telugu, Bengali and Marathi movies. These actors and actresses have won the hearts of the audience all over the country. Most of them are now famous faces of some hit soap operas that have bagged the highest amount of TRP. Here’s a list of a few gorgeous and extremely talented ladies who marked their territory in the southern part of our country also. Known to have acted in multilingual movies and series, actress Anita Hassanandani made her Indian television debut in 2001 with Kabhii Sautan Kabhii Sahelii. She made her Tamil debut with a movie called Varushamellam Vasantham. 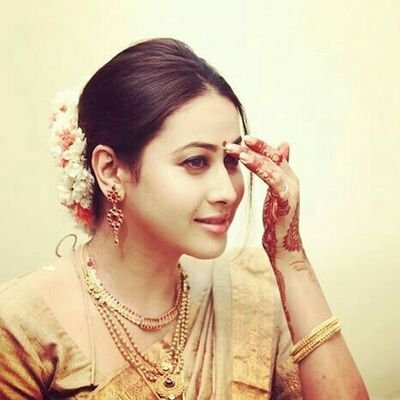 The Yeh Hai Mohabbatein star has been a part of many South Indian films like Nenu Pelliki Ready, Thotti Gang and Nuvvu Nenu. The Indian actress who claimed to fame with Shaka Laka Boom Boom in 2000 has acted in South Indian films like Desamuduru, Mappillai, Engeyum Kadhal, Velayudham, and Oru Kal Oru Kannadi. She was also seen in Bollywood in Koi… Mil Gayaa and Aap Kaa Surroor. However the Bollywood hasn’t been too kind to her. 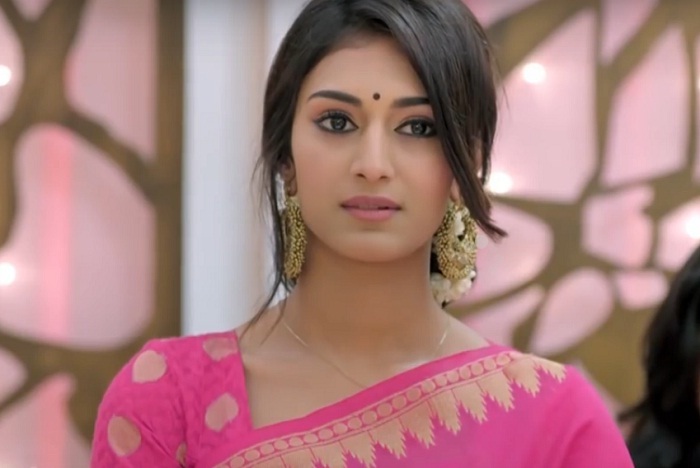 Erica Jennifer Fernandes is an Indian model and film actress best known for playing Dr Sonakshi Bose, the female protagonist of the hit serial Kuch Rang Pyar Ke Aise Bhi. She acted in a Tamil film Ainthu Ainthu Ainthu in 2013. The actress is recently starring in the sequel of the very famous show, Kasautii Zindagii Kay. The pretty actor who claimed to fame with a famous show, Dill Mill Gayye has also starred in a Bollywood movie, Iqraar by Chance and South Indian Film Bezawada Police Station. Starting her career with television soap operas, Surveen Chawla starred in Bollywood movies like Hate Story 2, Ugly, Parched and 24. The actress has also worked in South Indian movies, she made her debut with Paramesha Panwala in 2008. So far, Surveen’s career in Bollywood has been okayish. The actress married her long-term boyfriend Jaydeep on January 17, 2017. The wedding was a hush-hush affair. The gorgeous actress is known for playing the role of Nandini in Balika Vadhu and the role of Nakusha in Laagi Tujhse Lagan. She won Nach Baliye 5 with her husband Jay Bhanushali in 2013. Mahhi played the role of a ghost in Malayalam horror movie Aparichithan in 2004. Pooja Bose is well known for her role of Vrinda in the hit show Tujh Sang Preet Lagai Sajna. She was also a contestant on Comedy Nights Bachao and Jhalak Dikhhla Jaa. The actress starred in a South Indian movie Veedu Theda in 2011.